Joe Paterno will not be coaching another game this weekend for Penn State football. 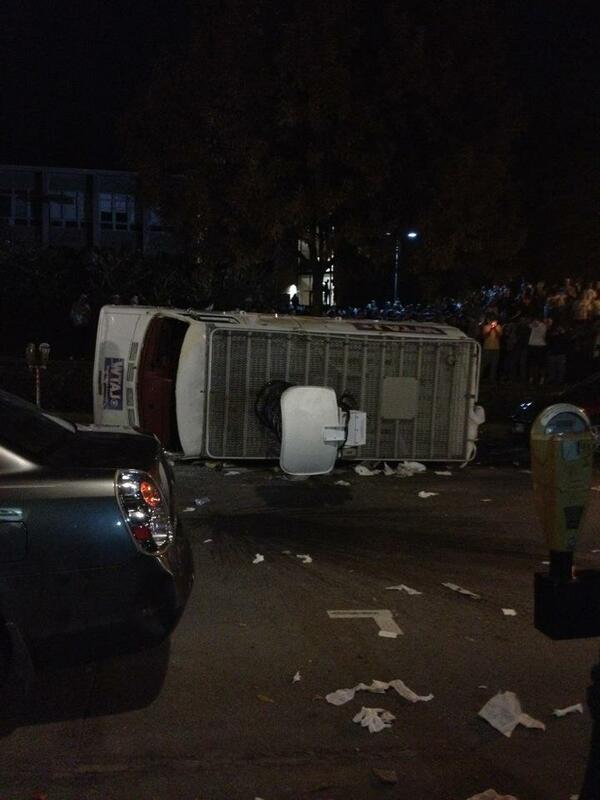 Tom Bradley has been named Penn State Interim Coach. 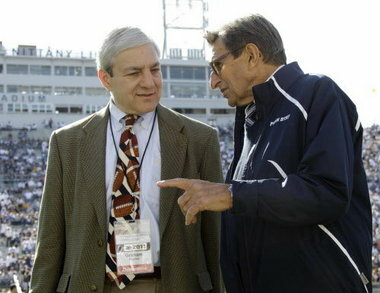 Graham Spanier has resigned as President of Penn State. 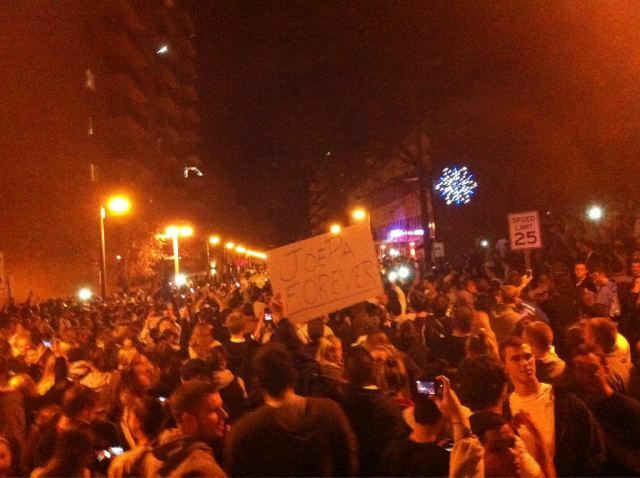 Students riot downtown on the evening of 11/9/10 following the response to Joe Paterno’s firing as coach of Penn State football.